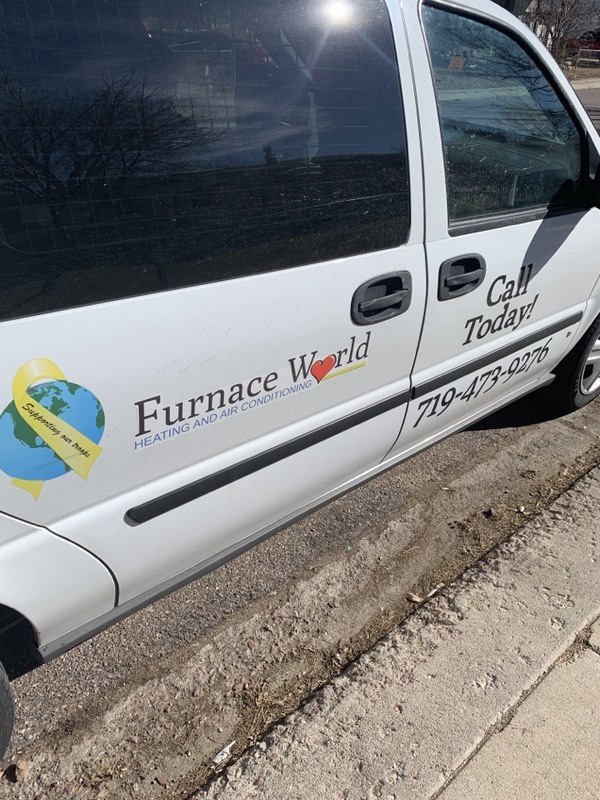 Since 1996, Furnace World is your best choice for repair, installation, and service in homes and buildings just like yours in the Colorado Springs and all of El Paso County. We take special pride in the craftsmen we train and employ--a fact you'll see in the reviews below. It's also noticeable immediately in the attitude and integrity our technicians bring to your job site. Our entire company works hard to make your experience with us hassle-free and enjoyable. You can also be assured that Furnace World stands behind the work we do as well as complies with all local codes. 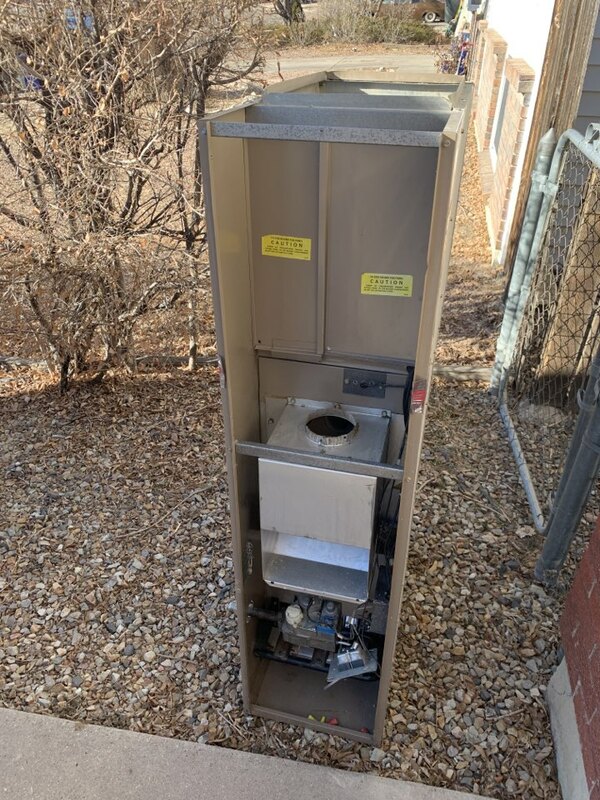 This is why, as you can see by the map and reviews below, we are rated so highly for Furnace Repair and Air Conditioner Repair in Fountain CO. Call us today at 719-473-9276! Excellent customer service. Friendly and honest. They truly care about thier customers. The technician that came out to fix our fireplace was the best. He was very knowledgeable and took the time to explain each step that he performed. We would recommend this company to anyone. Steve was very nice and did a great job. He called before arriving. He worked quickly. Very good. The company worked with my schedule for appointments. 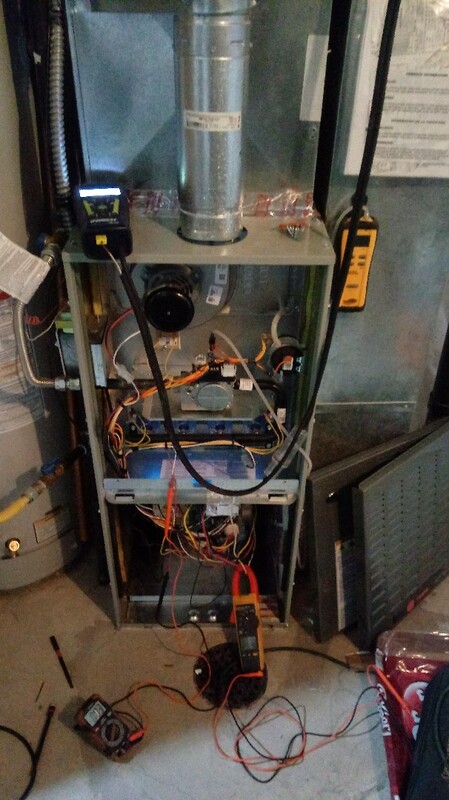 Furnace Tune- Up on an 80% Trane unit. Gas line repair completed for Ms. Harris. Tune up on armstrong natural gas furnace. Hirth and home fireplace repair electrical gas. AC maintenance call. Perform AC tune up on Trane AC system. System clean. Operation normal and safe. Trane furnace cleaning. No gas leaks, no carbon monoxide. Operation normal. 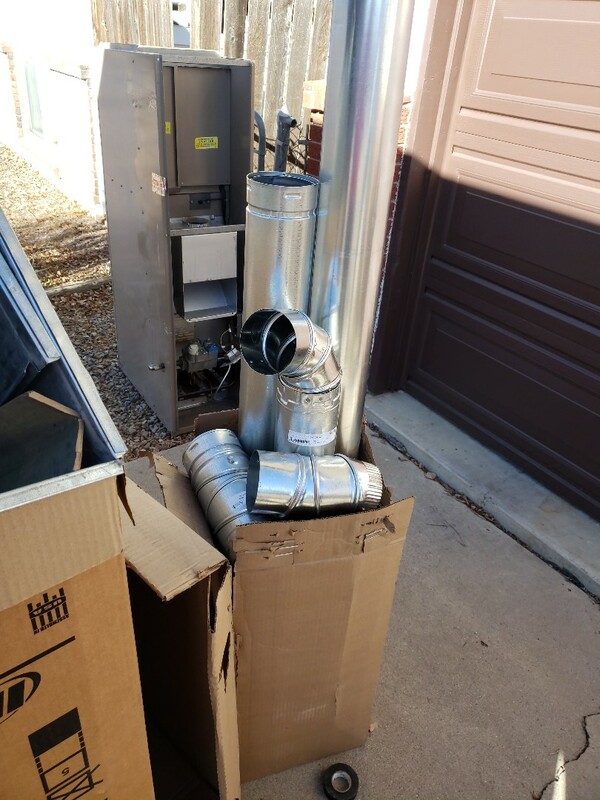 Trane furnace no heat. 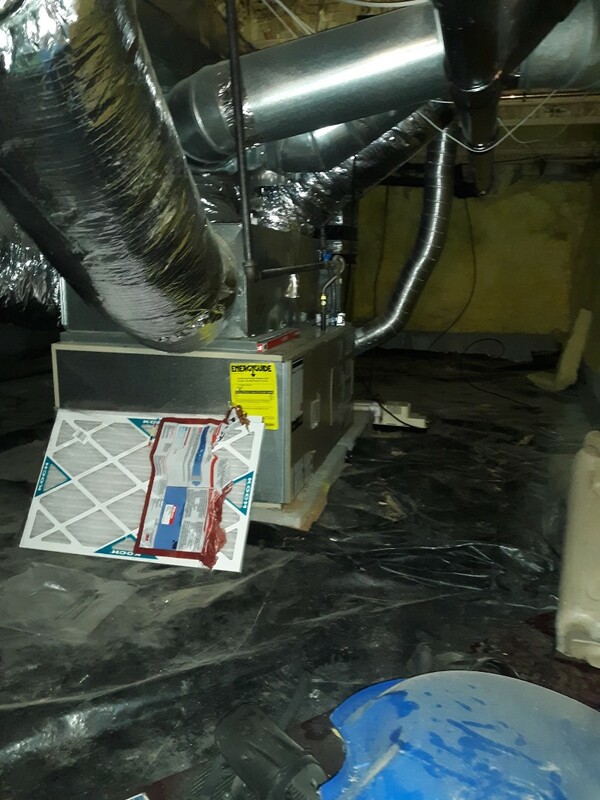 Replaced inducer blower, no gas leaks ,no carbon monoxide. Operation normal. Rheem furnace cleaning in Fountain. No gas leaks, no carbon monoxide. Operation normal.